New Haven CT Guide - Restaurants, Nightlife, Bars, Entertainment, and Museums. Welcome to New Haven CT Guide. This is a online directory for New Haven Connecticut. You'll find everything the Elm City has to offer here. Explore our huge restaurant section where you'll find over 100 eateries. Everything from pizza and Italian to Asian and Spanish. If your interested in the bar scene we have a complete listing of every bar worth going to in the area. Visit the theater and check showtimes for Shubert Theater or look in our museums section and plan a trip to the Peabody Museum of Natural History. 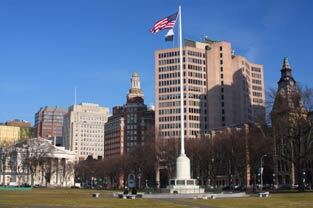 © 2008 New Haven CT Guide – Restaurants, Nightlife, Bars, Entertainment, and Museums. .